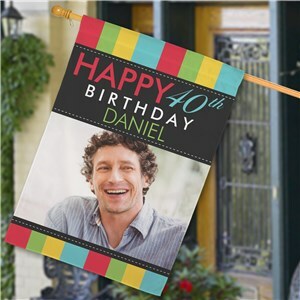 Expecting visitors for a birthday party? 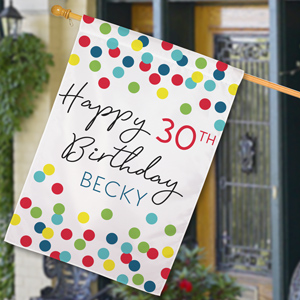 Maybe you just want to let the world know someone special is celebrating another year. 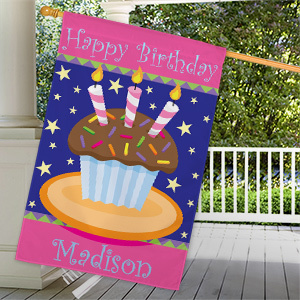 A house flag with a birthday theme is the perfect touch. 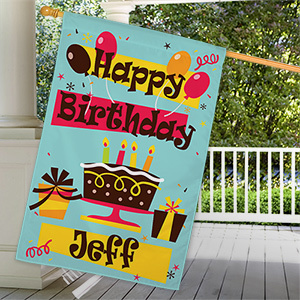 Add a name to the birthday flag, hang it outside your house and watch the well-wishers wish you or someone you know a “Happy Birthday”. 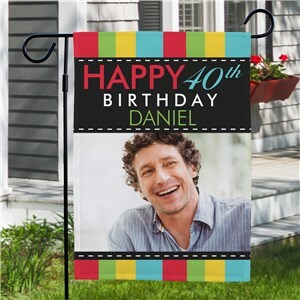 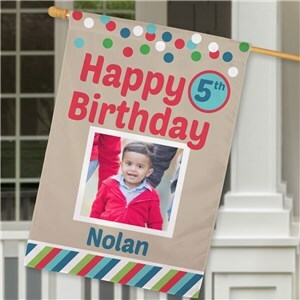 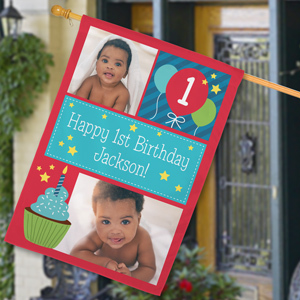 With multiple designs to choose from(cake or cupcake), these birthday house flags are an excellent way to celebrate another year.